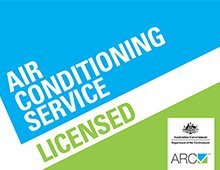 We have comprehensive experience installing air conditioners Northern Beaches, Frenchs Forest, Balgowlah, Beacon Hill, Cromer and Warriewood. From residential homes and high-rise apartments. Installing a split system air conditioner into a single storey home can range between an easy process and a challenge one relying on the type of home and the desired location of the air conditioners indoor and outdoor units. Installing split systems into second storey rooms presents a range of things to contemplate including cost. The main aim with these type of installations is where to locate the outdoor unit (compressor). first consideration is to determine what kind of units you need in your new home and the finest place to locate both indoor and outdoor units. That is all done earlier to construction based on the plans of the home. Secondly you require to decide whether you need to run all the pipes, drain and electricals before the plaster is put in. New apartments come in many different shapes and sizes and installation challenges. 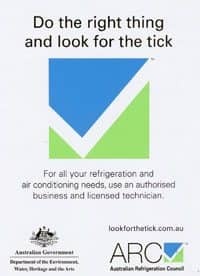 Proper planning before you install your air conditioner is very essential. Most apartments will need body corporate approval. Older apartments need special attention to details for things such as old rendered on walls and out of date electrical wiring. High rise apartments need a balcony for outdoor unit location. They also need appropriate planning before installation to avoid any added costs during installation. We are specialist in high rise installations. Most apartments will require body corporate approval. Replacing an existing split system air conditioner -We can replace an old or broken split system. 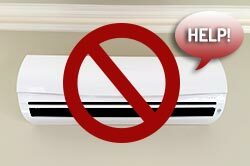 Many homes and apartments have existing split systems that have either broken down or are loud and in-efficient. They can be replaced with new systems. There are some things you will require to know.